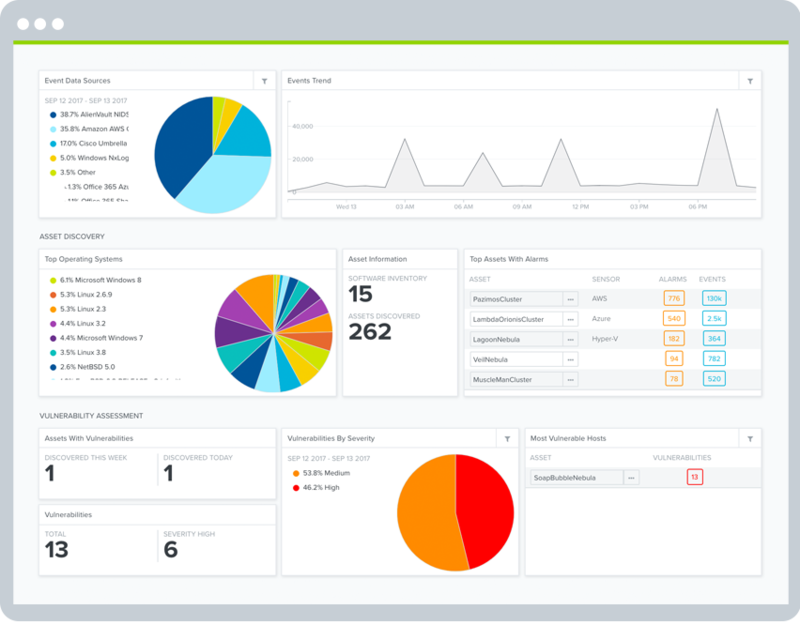 AlienVault® Unified Security Management® (USM) delivers built-in intrusion detection systems tools as part of an all-in-one unified security management console.  It includes built-in host intrusion detection (HIDS), network intrusion detection (NIDS), as well as cloud intrusion detection for public cloud environments including AWS and Microsoft Azure, enabling you to detect threats as they emerge in your critical cloud and on-premises infrastructure. 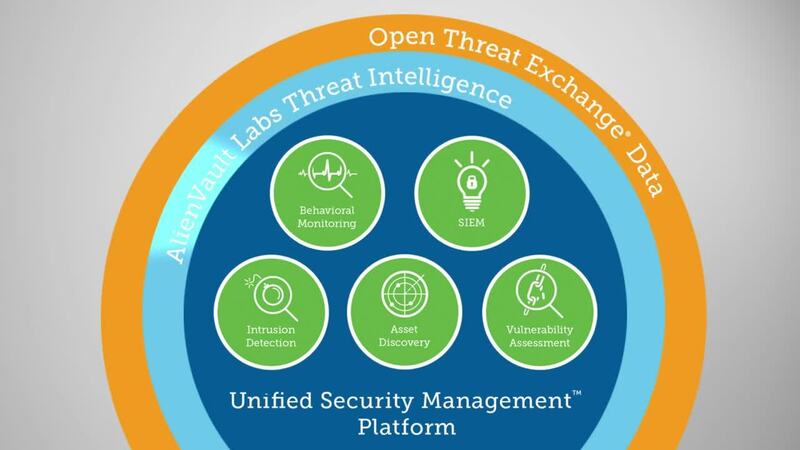 To ensure that you are always equipped to detect the latest emerging threats, AlienVault Labs Security Research Team delivers continuous threat intelligence updates directly to the USM platform. 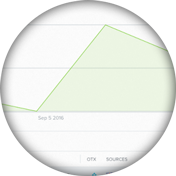 This threat data is backed by the AlienVault Open Threat Exchange® (OTX™)—the world’s first open threat intelligence community. AlienVault USM enables early intrusion detection and response with built-in cloud intrusion detection, network intrusion detection (NIDS), and host intrusion detection (HIDS) systems. These tools monitor your traffic and hosts, along with user and administrator activities, looking for anomalous behaviors and known attack patterns. The built-in SIEM capability in the USM platform automatically correlates IDS data with other security information to give you complete visibility of your security posture. While traditional IDS and intrusion prevention (IPS) software is not optimized for public cloud environments, intrusion detection remains an essential part of your cloud security monitoring. 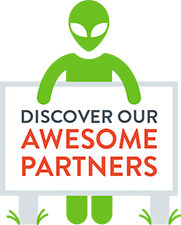 That’s why AlienVault USM Anywhere™ provides native cloud intrusion detection system capabilities in AWS and Azure cloud environments. In USM Anywhere, cloud sensors purpose-built for AWS and Azure cloud environments leverage the management APIs of AWS and Azure, giving you full visibility into every operation that happens in your cloud accounts. The network intrusion detection system (NIDS) capability of the USM platform detects known threats and attack patterns targeting your vulnerable assets. Complementary with anomaly detection tools, it scans your on-premises network traffic, looking for the signatures of the latest attacks, malware infections, system compromise techniques, policy violations, and other exposures, and it raises alarms in your AlienVault USM dashboard to alert you when threats are identified. The host-based intrusion detection system (HIDS) capability of AlienVault USM employs an agent on each host to analyze the behavior and configuration status of the system, alerting on suspected intrusions. HIDS captures and monitors key events across the operating system and installed applications. Its File Integrity Monitoring (FIM) capabilities track access to and activity on files, including any changes in critical system files, configuration files, system and applications binaries, registry settings, and content files. AlienVault USM uses the Kill Chain Taxonomy to highlight the most important threats facing your environment and the anomalies you should investigate. You can easily see the types of network security threats directed against your critical infrastructure and when known bad actors have triggered an alarm. Set up notifications through popular channels, including email and SMS, to proactively inform you of critical alarms that may indicate a system compromise or attack.